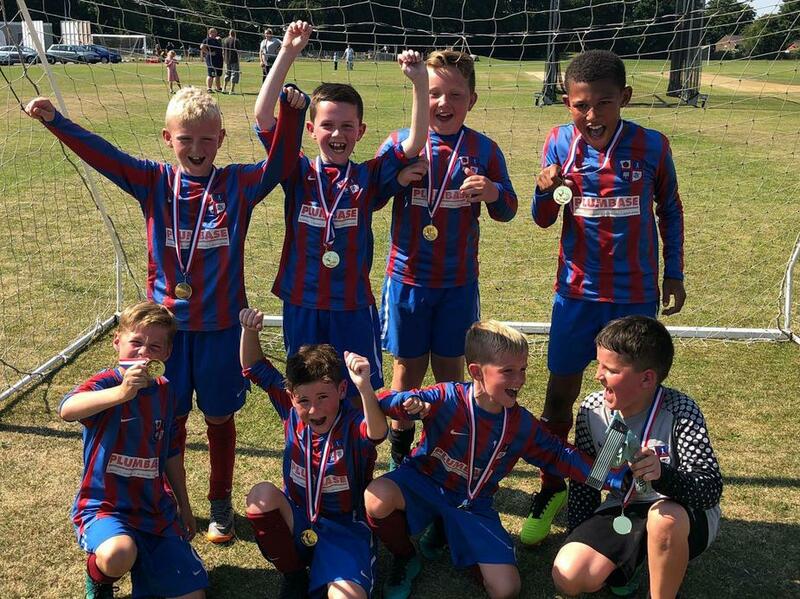 Year 3-4 football team crowned champions. 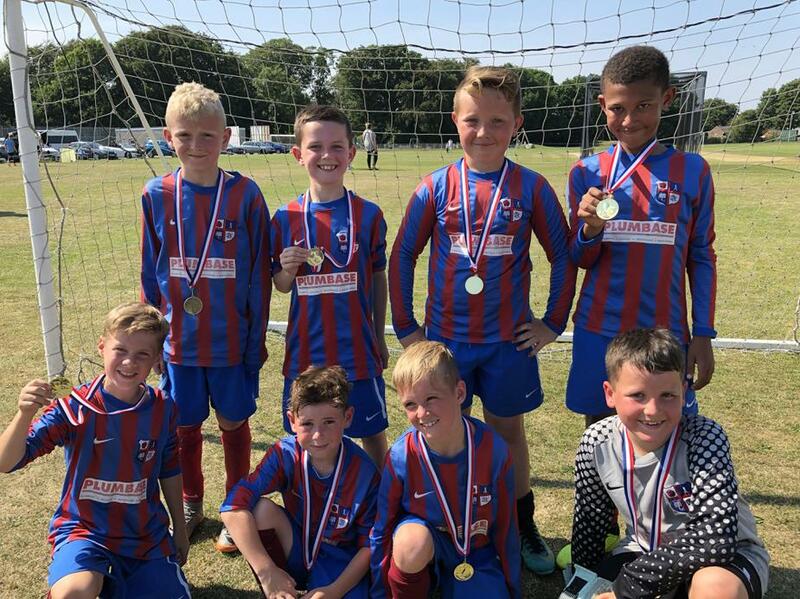 Well done to our Year 3-4 football team who were crowned champions of Blackburn in a tournament at Feniscowles Recreation Ground. They breezed through the group stages without conceding a goal to set up a local derby semi-final with St James Lower Darwen. They came from behind to win the game 3-1. Only St Peters in the final stood between them and glory. However, the game ended scoreless and was decided on penalties. In a tense finale LDPS won the shoot-out 2-1 to cap a fantastic afternoon. Well done, boys!